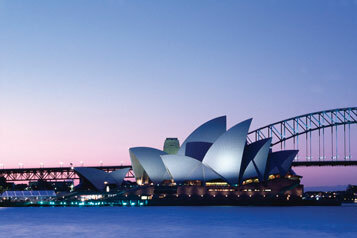 While the cricket will take centre stage, the stunning Australian continent provides the perfect backdrop. There’s nothing quite like Australia’s weird and wonderful wildlife, laid back coastal lifestyle, buzzy cities, mythical outback and delicious food and wine. Make the most of your Ashes adventure by exploring beyond the Test cities and join one of our escorted tours where you'll meet our ever popular cricket hosts, Bob Taylor & Clive Radley who will enhance your holiday experience and end up as true friends. Alternatively for a more flexible style of holiday, book a hotel and ticket package to the Test or Tests on your bucket list and then do your own thing – the choice is yours.